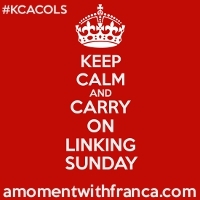 Uh-oh, I fear this is going to be much like yesterday’s post – a list of guilty pleasures that I shall be much-judged for! I’ve decided to keep this post to the first three movies that came into my head when I thought about this prompt. Which on the surface make you think ‘what a silly girl’ but then make you ponder the ridiculousness of the English language (obviously only the first part of that video is from the film!). It makes me chuckle pretty much all the way through and leaves me with a warm, fuzzy feeling at the end. One of my go-to films if I feel like a need cheering up. Along with Bring It On, Legally Blonde and Clueless. Prefereably only at Christmas, this one, although I have been known to watch it in July. I’ve seen this so many times now that I don’t tend to really watch it anymore, but I do like having it on in the background while I’m wrapping Christmas presents (Michael Bublé’s Christmas album is for decorating the tree haha!). This is the film I suggest watching to people who take films seriously. Brilliant storyline, fabulous twist, I actually get jealous of people who haven’t seen this film before because it means they have the pleasure of watching it for the first time, which I’ll never have again. For some reason hubby had no desire to ever watch this film, so I naughtily put it on while he was working on the sofa one weekend (that’s teaching for you!). Needless to say, within ten minutes he was hooked and was glued to the screen for the whole of the remainder of the film. The trailer doesn’t really do it justice but I suppose if it did, it would give the story line away. If you haven’t seen it, please find it and watch it! So, those are my favourite movies. What’s your favourite film of all time? 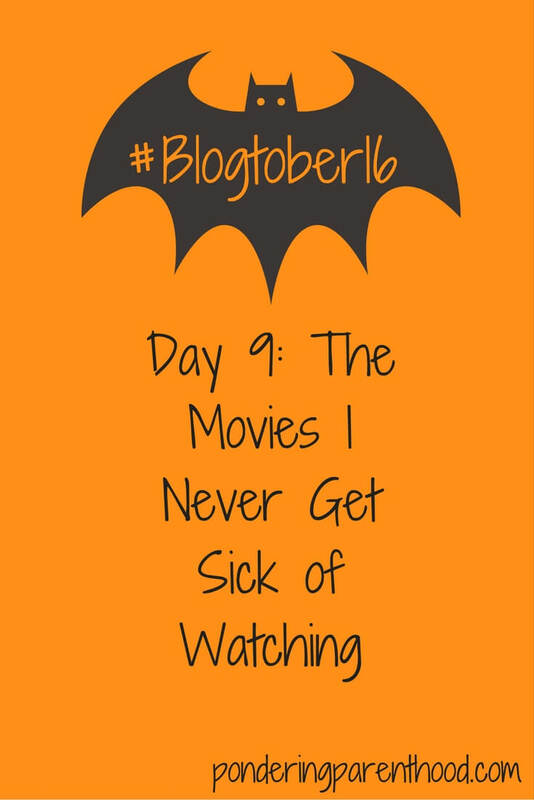 "#Blogtober16 Day 10: One thing I can’t live without"
"#Blogtober Day 8: My Favourite TV Programmes"
Oh, *that* scene in bridesmaids! Ahh! I love Love actually! I will watch it all year round! It’s great isn’t it? I was secretly hoping my hubby was going to organise a band in the congregation at our wedding. He didn’t. But I’d booked a string quartet and that was pretty awesome so I’m happy! Oh yes, I would happily watch both of those, too! I love shawshank. I think Pulp Fiction is probably my all time favourite. I quite enjoy a harder watch if I’m honest. I do enjoy more gritty films but tend to like something a bit lighter if I need cheering up! Oooo some great choices! I also LOVE Legally Blonde and Clueless as well as Love Actually and Shawshank. I don’t think I’ve ever seen Ten Things I Hate about you though? To my shame, I’ve never seen Shawshank! I do love 10 Things I Hate About You and Love Actually! 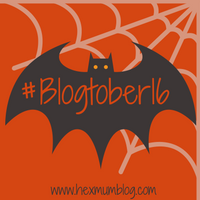 Great choices 🙂 found via #KCACOLS and #Blogtober16! Well then I am jealous as you have the pleasure of watching it for the first time! Seek it out, I promise you won’t be disappointed. I defy anyone to dislike that film!